We stock a select range of plants, garden tools and a key range of garden essentials. Gift Vouchers – Posted on the same day. 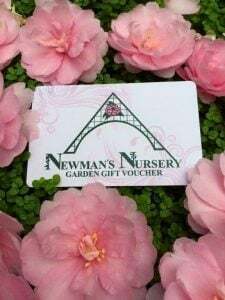 To order a Gift Voucher, please click on the button below and follow the on-screen prompts.